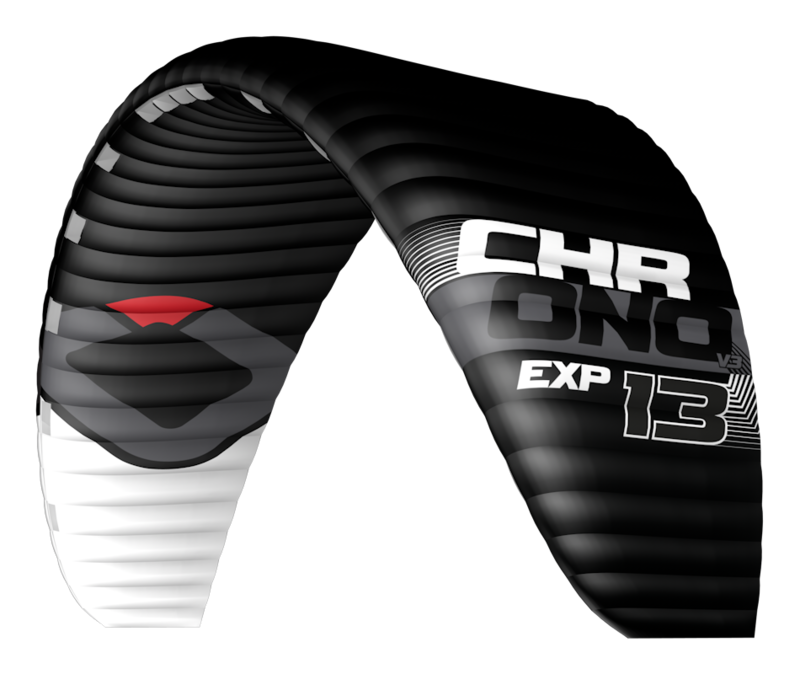 The Chrono V3 EXP has been developed for Expert and Expedition Snowkiters as the ultimate high-level open cell foil kite. It is the same design as the Chrono V3 Ultralight with a partially open cell leading edge and features our revolutionary Internal Re-ride Release System. With feedback from our adventure Snowkite team Jonas Lengwiler winner of Vake and Ragnarok, also Greenland Expedition specialist and guide Håkon Mæland, we developed the Chrono V3 EXP to be the unrestricted tool for true Snowkite adventures. Featuring the best material combination to be as light as possible yet durable with bridle lines that are easy to sort and handle even in freezing temperatures. The EXP can withstand extreme strong conditions even when pulling heavily loaded sleds. The Chrono V3 EXP materials have been used extensively on our Ultra Light Kites and Paragliders for the past six years. The kite must be carefully looked after, it needs an experienced rider who knows how to keep the kite up in the air and how to handle it gently on the ground. The Chrono V3 EXP can be used with any Ozone Contact Snow Control System that features a 5th line. 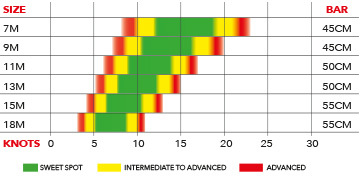 It should not been used with a 4-Line Control System setup (as it would not benefit of the Internal Re-Ride Release System). The Chrono V3 EXP comes kite only, we suggest adding our Snowkite Compressor Bag as a lightweight and small packing volume option. The Chrono V3 EXP is made to order. Get in touch with your local shop or distributor well ahead to ensure you receive your kites in time. Production time can vary between 3-6 weeks. The standard production colour is Orange, custom colours are available for a small surcharge in Blue, Yellow, White, Black. The Snow EXP Line sets are made from the highest quality Dyneema available, using the same 500kg front and 300kg back lines as our standard Snowkite and Kitesurf line sets. To keep them light, tidy and hassle-free we have removed the stopper ball from the 5th line. Available in 25m, 40m, and 50m lengths.